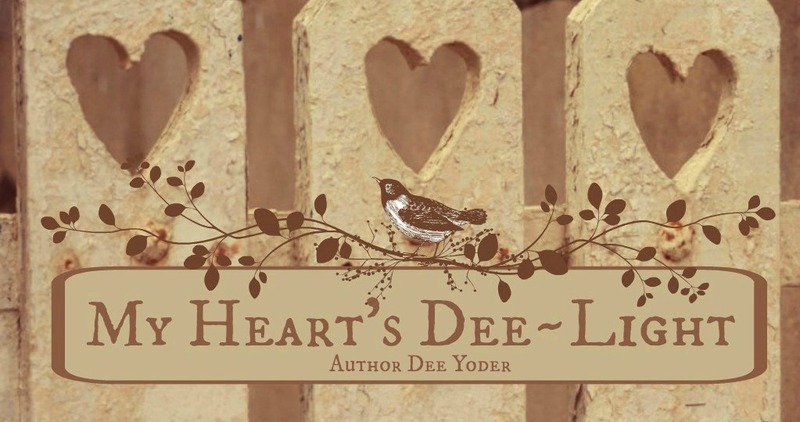 My Heart's Dee~Light: A Lovely Blog Award! 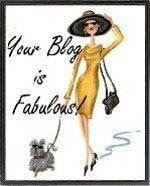 I received a lovely blog award from Sherri Ward at A Candid Thought. Thank you Sherri! 1. My laptop-it contains a world of possibilities for me and God used it to open up and expand my universe during my "jubilee" year when I turned 50! He loves me, and He proves it by letting me blossom into what He already knew I could become. 2. My family-I have lost a loved one early in my adult years and that loss has taught me that there is nothing more precious than my son and husband. My days sing with them in my life! God loves me, and He proves it by allowing me to share my life with Arlen and Joseph. 3. My friends-cyber and "real"! I could never get through difficult or trying days without my friends! They are the spice and salt of my life. God loves me, and He proves it by bringing amazing and talented people into my corner of the world! 4. My home-I'm very much a "nest" person and there is no greater security for me as when I lay down at night and feel the walls of my home wrap around me in calm and peace. When I was a new widow, I was very afraid of being alone, until I read a scripture about angels sitting on the rooftops of God's children's houses to protect them. That security began to envelope me and give me strength to face whatever came my way! God loves me, and He proves it by blessing me with a lovely and warm home to protect me and my family. 5. God-I don't ever remember a time that I was not aware of Him. He has been a part of my every waking moment as far back as I can think! His comfort and love has encompassed me over and over again--in good times and in bad times. God loves me, and He proved it by giving me His only Son. 1. Laury Hubrich's In My Daddy's Arms. Laury is honest and not afraid to share her inner thoughts. She inspires me! She never fails to offer an accepting heart to anyone who needs her. 2. Marita Thelander's Mari Flower . Mari has a way of injecting humor and transparency into each post. She offers a viewpoint I rarely get to read anywhere else. 3. Beth LaBuff's Laughing at the Days. Beth has a wonderful and clever way with words! Her kindness and positive attitude are infectious, and reading her superior poetry always puts a smile on my face. 4. Dara's Tales From the Writing Front. Dara is youthful and excited about her writings and her life! 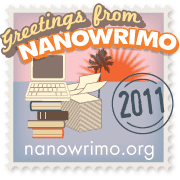 Her blog is a writer's dream: resources and inspiration abound. She is a true author-in-the-making! 5. Sunny has a private blog that is a succint treasure! Her writings can be funny, as well as serious, and never boring! With a few words, Sunny manages to draw word pictures that stay in my head and have me thinking long after I've read them. Thanks for the award :) I appreciate it!